She and her colleagues recommend replenishing flu vaccine stocks in regions where they are being used up and not replenishing them in areas where vaccines are piling up because people aren't getting flu shots. About 80,000 Americans died of the flu during the 2017-2018 influenza season -- far more than the 19,300 murdered in 2017, the investigators pointed out. "Even seasonal flu kills thousands to tens of thousands of people each year, so we would benefit immediately" from updates to the flu vaccine distribution system, Keskinocak said. "In a pandemic, nearly no one would have natural immunity, so the death toll could be significantly high if we don't improve vaccine coverage," she added. 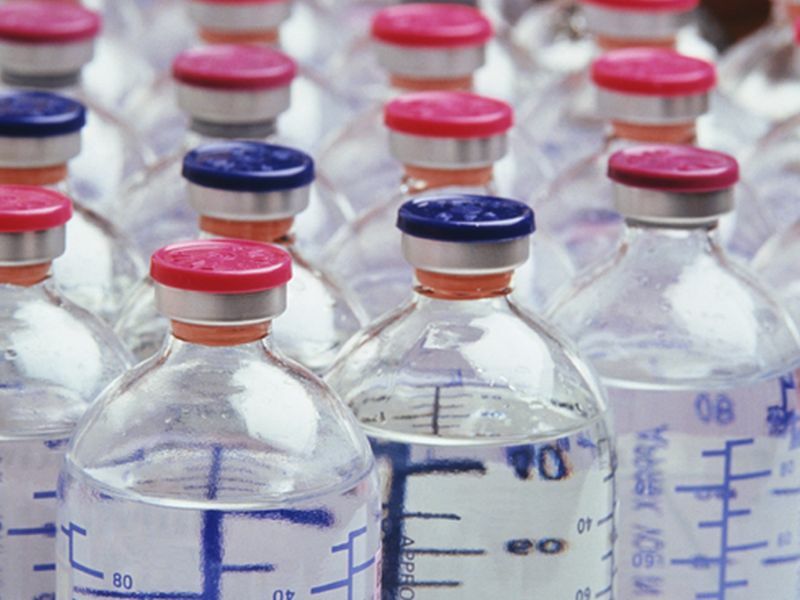 "Surprisingly few states have systems in place that tell them how much vaccine has been administered where and how much is still left in inventory at provider locations," said study co-author Julie Swann, from North Carolina State University.